We only carry the highest quality strapping that is both versatile and safe to use. 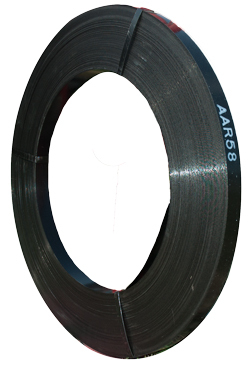 Our high tensile and heavy duty strapping is government and railroad AAR approved. 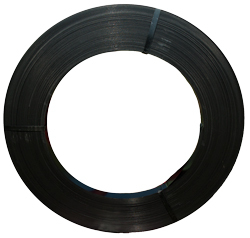 Our steel strapping products are available in different sizes and gauges. 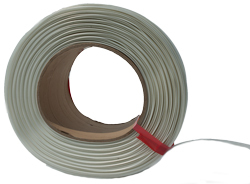 polypropylene: economical light duty strapping for bundling light duty loads. Polyester: non metallic strapping made for heavy duty applications. Standard duty ( regular painted and wax ): painted and waxed used for light and general applications. Available in various sizes. Seals, buckles, tools available, contact us for more information.